William Harrison, 3D Animation with your imagination! This class is the easiest and quickest way to learning the most important skills you'll need to do character Animation. You'll learn the fundamentals of character movement through the use of bones. You'll also learn what makes walking look natural, and how to make your character look good when they're moving around. This is all done with the absolutely free Blender 3D software. This class focuses on animating a walking cycle. You don't have to spend time creating your character, you can simply download your starter file which already has the character created and ready to use. If you're interested in the fundamental aspects of modeling and animation, check out my other class. 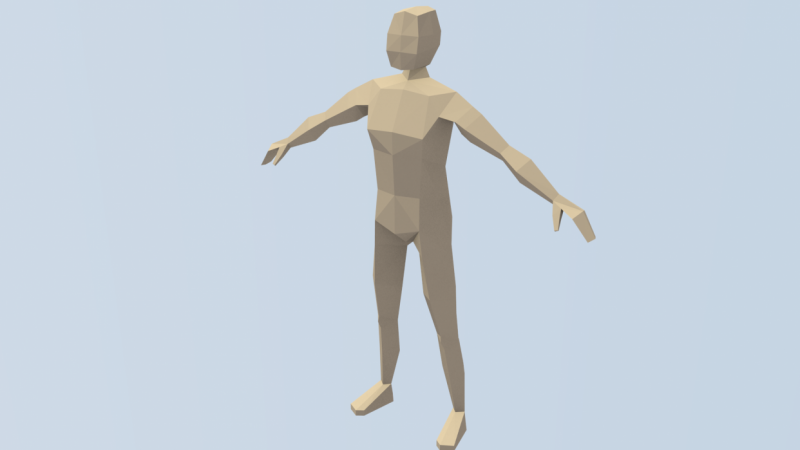 Be sure to read the project description to get the reference file you'll need to create your cool walking character. This class does not assume any prior knowledge. You simply need a reasonably up to date computer. It can be Mac, PC, or Linux. Start by Downloading and installing Blender Here. 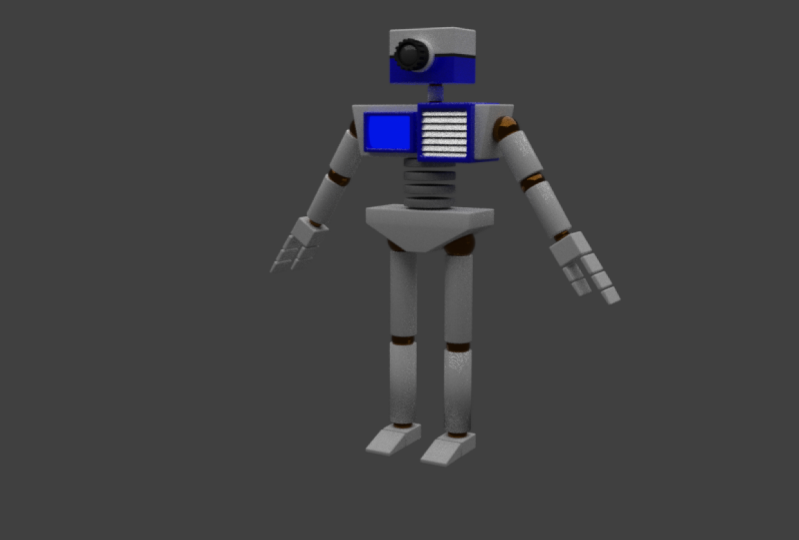 In this project, we're going to create our first walking cycle. There are a couple of things you need that are provided for you. 3D Animation with your imagination! Modeling and animation are all about your imagination. It's my pleasure to teach you how to bring everything in your imagination to life. In the pic above you'll find Linda. She's the next subject of my upcoming classes. I learned to do character modeling in a very reasonable amount of time. Coming soon, I'll show you where I started and you'll be amazed at how far I've come and how you can do the same even faster.